Are you data-driven? 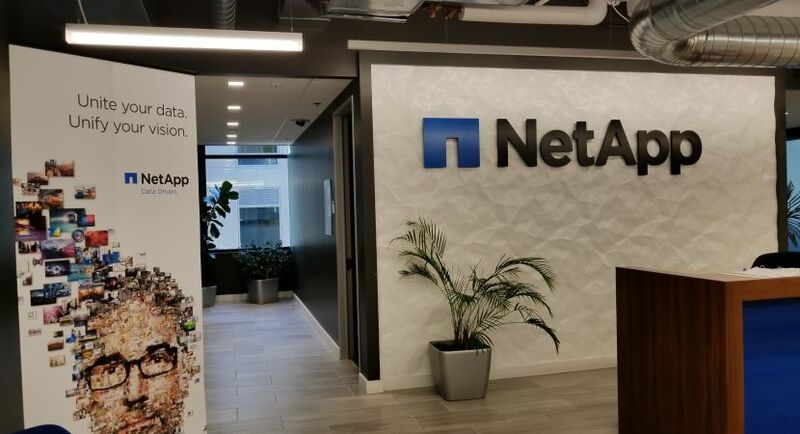 We at NetApp believe in the transformative power of data – to expand customer touchpoints, to foster greater innovation, and to optimize operations. 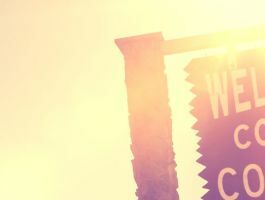 We are designed for simplicity, optimized to protect, created to embrace future opportunity, and open to enrich choice. We are the data authority for hybrid cloud, and we are helping our customers realize the full potential of their data. We’ve built a Data Fabric for a data-driven world – to simplify and integrate data management across the resources that are best for the business. With the Data Fabric, our customers can harness the power of cloud data services, build cloud infrastructures, and modernize storage through data management. By harnessing the power of hybrid cloud data services, customers gain the freedom of choice to securely manage and move data – anywhere, on any cloud. 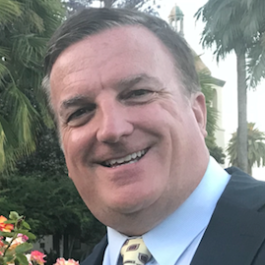 Only NetApp can help organizations deliver data-rich customer experiences when they rapidly test and deploy new applications that easily use data and services regardless of where they reside or in what form. As a Software Engineer in Test on our team, you will work as part of a truly innovative, fun and growing team responsible for developing, testing and debugging our new Hyper Converged storage product. You will focus on new product development and enhancements to existing products. If you are dedicated to creative problem solving and getting things done, you may be just the person we’re looking for! Design and develop reliable, scalable and maintainable test automation to validate complex features. Drive test effort from planning and organization to execution and delivery. Communicate and collaborate with the engineering teams to develop automation processes and plans. Collaborate with developers to diagnose, debug and perform root­ cause analysis of issues and defects. Experience writing and executing complex system and subsystem level test plans, test cases and test reports. Experience developing complex test automation, scripts and/or automation frameworks, especially leveraging advanced python skills. Ability to participate in and drive technical discussions with your team and other cross-functional teams. Proficiency in product development and support within a Linux environment. Experience with at least one hypervisor technology. Collaboration skills to work with the team on troubleshooting issues. Ability to work on a diverse team or with a diverse range of people. 2-4 years of software development experience. A degree or equivalent experience in Computer Science or related field. Our Culture: It’s our culture and our people. If you ask anyone at NetApp why they work here, the answer is inevitably the same: it’s the people. Our Location: We have a beautiful Boulder office, with amazing Flatiron views, on the vibrant downtown Pearl Street. Health Benefits: NetApp provides comprehensive medical, dental, wellness, and vision plans for you and your family. Financial and Savings Programs: Whether it’s flexible spending, stock purchases, or competitive retirement plans, we work with you to capitalize on total compensation now and into the future. 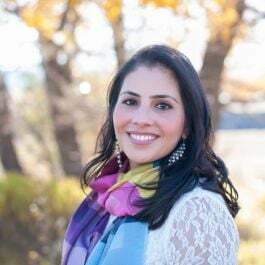 Work Life balance and more: To make sure of work-life balance, we offer paid and volunteer time off, educational assistance, legal services, and access to discounts and fitness centers. Global Diversity, Inclusion, and Belonging: We fully embrace and advance a diverse, inclusive global workforce with a culture of belonging that leverages the backgrounds of all to cultivate a higher performing organization. 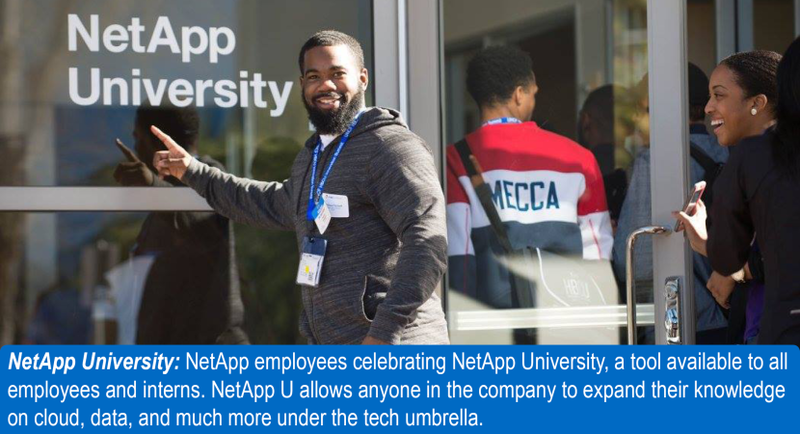 At NetApp, we take care of each other, our customers, our partners, and our communities simply because it’s the right thing to do. Along the way, we’ve repeatedly transformed businesses and set industry standards. 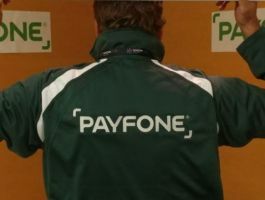 Now more game-changing developments are in the pipeline. Behind our breakthroughs is an open, collaborative culture that fuels fresh ideas. By sharing our viewpoints, challenging our thinking, and empowering our people, we create unique and novel approaches to solving problems. Join us, and we’ll help each other do our best work! Bachelor’s degree and a minimum of 2 years of related experience; or an advanced degree without experience; or equivalent work experience. So get ready to tap into the data visionary within, and join us as we accelerate digital transformation and empower our customers to change the world with data! 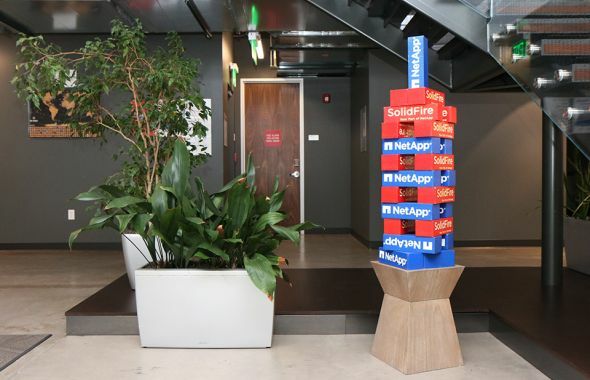 If you ask a NetApp employee why they work here, the answer is inevitably the same: the people. 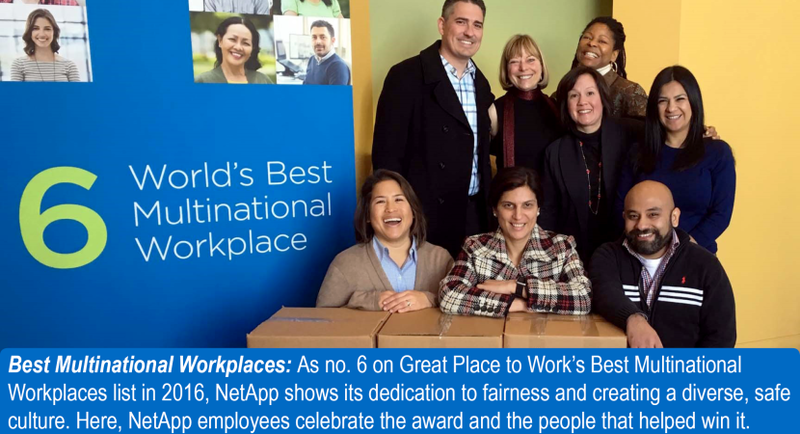 At NetApp, our culture is at the heart of what we do. We place importance in trust, integrity, teamwork, and caring above all else. 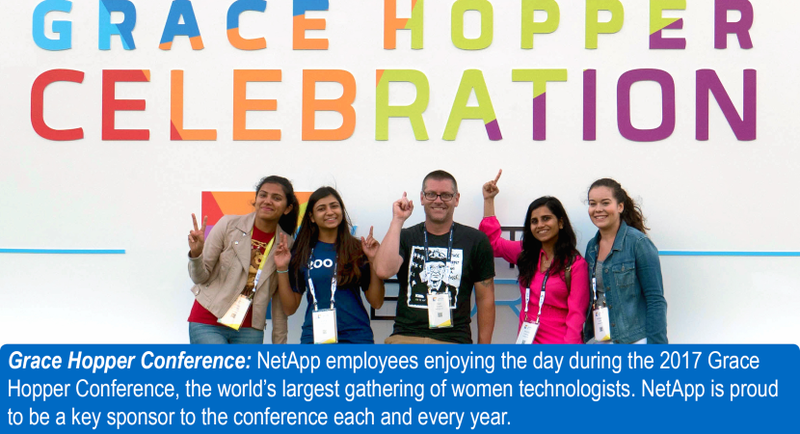 NetApp is a place where people are empowered to make a difference. Empowered to innovate. Empowered to collaborate. 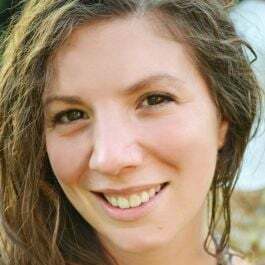 Empowered to help ourselves and others be data-driven and change the world. We take care of each other, our customers, our partners, and our communities simply because it’s the right thing to do. We work hard but also recognize the importance of work-life balance for our employees because what’s important to them is important to us! Recently we implemented Family First, which encourages employees to take paid time off to bond with a new child (through birth or adoption) or to care for a family member with a serious health condition. Our volunteer time off program is best in class, offering employees 40 hours of paid time off per year to donate their time with their favorite organizations. We provide comprehensive medical, dental, wellness and vision plans for you and your family. We offer educational assistance, legal services, and access to discounts and fitness centers. We also offer financial savings programs to help you plan for your future. Join us and see what empowerment can do. 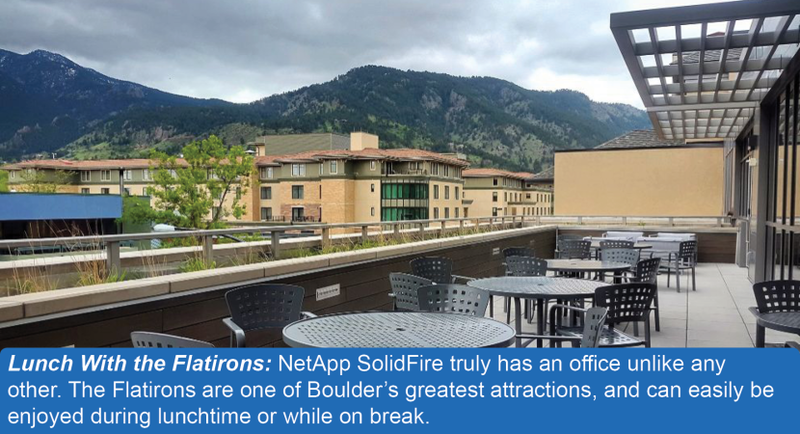 We have a beautiful Boulder office, with amazing Flatiron views, on the vibrant downtown Pearl Street. Our office vibe is one of excitement. On one hand, there is always work to be done and a new project or product to be working on which helps keep the office thriving. On the other hand, we have a lot of fun! Whether it is over a surprise mini golf course in the office for April Fool’s Day, or a happy hour in the breakroom. We work hard & play hard. I've always been a fan of walking around and socializing. 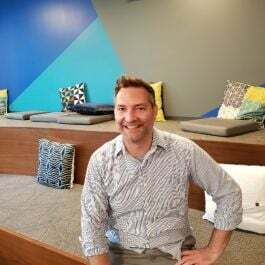 I've worked with many of the people here at previous companies, so knowing so many people makes it easy to grab a lunch, find out what other teams are up to. We also put on a hackathon and encourage working with people from other groups. I talk to everyone! NetApp is very proactive in providing the opportunity to investigate, apply for & interview for, other openings within the company. Furthermore, the opportunity to work on various technologies comes often enough I feel like my skills are always up to date with current technology trends. Def hackathons! Lot of good initiatives have come out of these. We are also starting a couple of initiatives. 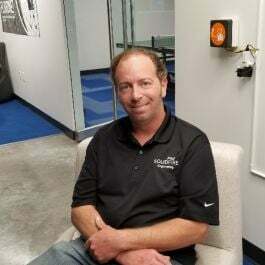 One is centered around connecting our engineers with our customers so that they can help bring the perspective as we are solving complex problems. We are also looking at connecting passion to the opportunity. I try to focus on leading by objectives. Then give them freedom to do the work as they see fit. If I can respond to a request for advice, I’m there. If I can make a suggestion for a problem they surface, I’m glad to do that, but how they do their job rests with them. We work hard but also recognize the importance of work-life balance for our employees because what’s important to them is important to us! Recently we implemented Family First, which encourages employees to take paid time off to bond with a new child (through birth or adoption) or to care for a family member with a serious health condition. NetApp offers competitive, comprehensive medical plans that enable you to get healthy and stay healthy. Basic Life and Accidental Death and Dismemberment (AD&D) insurance is provided by NetApp through MetLife at no cost to you. Both programs cover two times your pay, with a maximum of $1.5 million. VPI Pet Insurance helps you save money on your pet’s health care. This is a voluntary benefit, which means you pay the full cost of coverage, but can take advantage of group discounts etc. Your wellbeing journey begins with MyCompass. Powered by Jiff, is your digital sidekick, allowing you to choose your own adventure in achieving total physical, emotional and financial wellness. Opportunity to contribute through convenient paycheck contributions— including pretax contributions or Roth after-tax contributions. Company match of 100% on the first 2% of pay you contribute, then 50% on the next 4% of pay you contribute (up to a maximum of $6,000 per calendar year). Immediate vesting on NetApp’s matching. Become a part owner of NetApp by buying NetApp stock through convenient payroll deductions. Family First NetApp is here for you when you need to care for the important people in your life. Our Family First program allows you to spend time with your family when it matters the most. Our volunteer time off program is best in class, offering employees 40 hours of paid time off per year to donate their time with their favorite organizations. NetApp offers all employees paid time off to observe all major holidays. 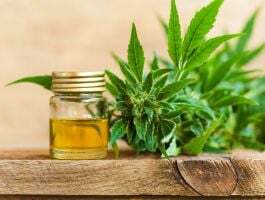 Accumulate up to 10 days of sick time each year to recover from illness or injury or to attend to the illness of a sick child, parent or spouse. 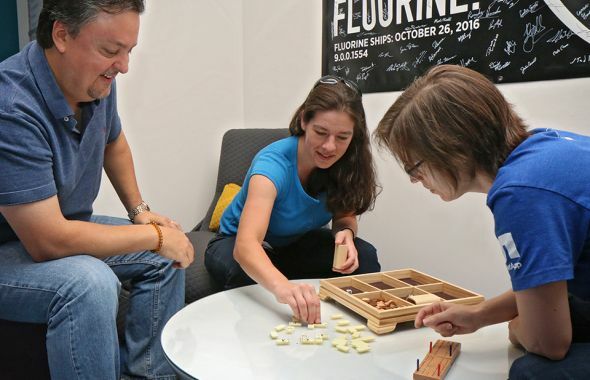 We offer our employees a balance in a casual, yet fast-paced work environment. Standing desks, multiple monitors, customized workstations. Work-Life Programs - Time Off, Volunteer Time Off, Employee Assistance Program, Educational Assistance, Prepaid Legal Plan.